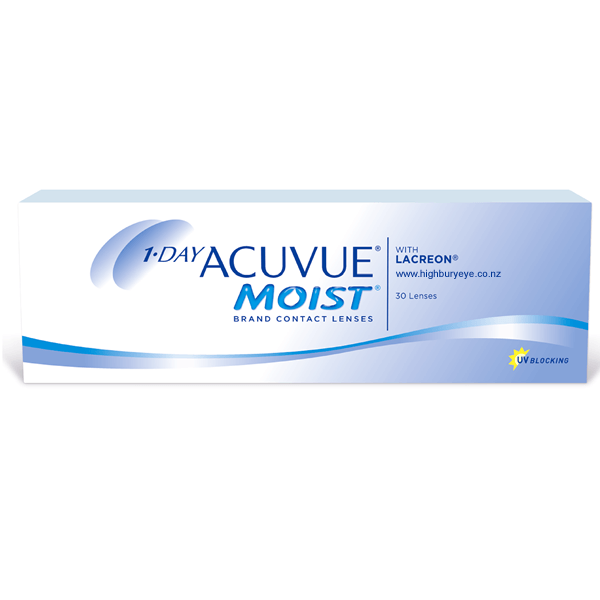 1•DAY ACUVUE® MOIST™ Contact Lenses are disposable lenses that lock in a moisture-rich ingredient for a fresh lens feeling and end-of-day comfort. All that, plus the convenience of a daily disposable lens - at the end of the day, you throw them away. Consider purchasing 1 Day Acuvue MOIST - 90 pack for better value!